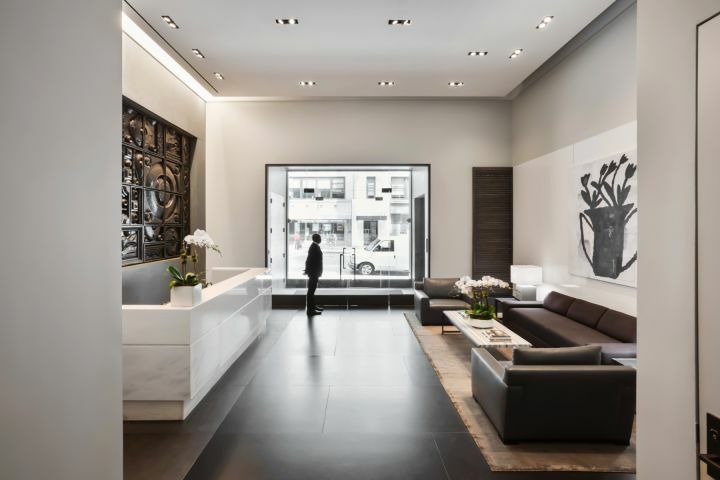 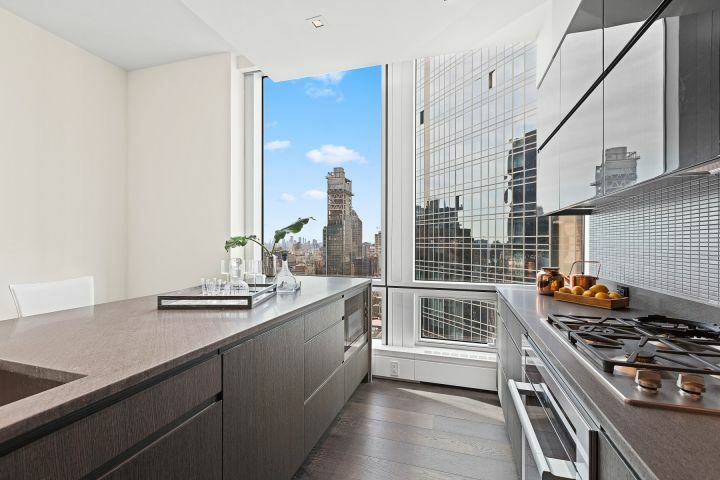 Welcome to 25A, your home in the sky at One Seventy Two Madison. 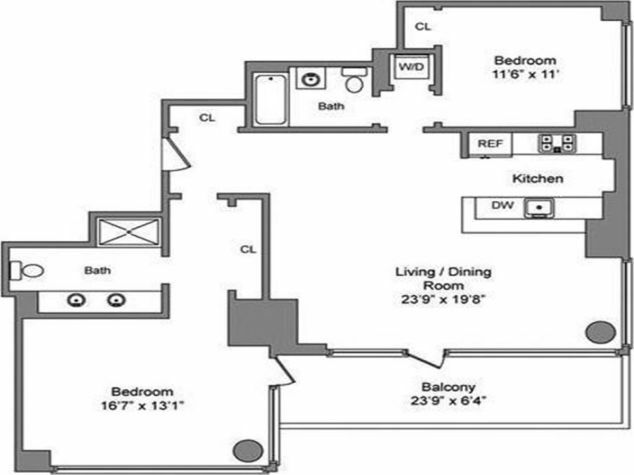 2,146sqft of generously proportioned luxurious interior and design. 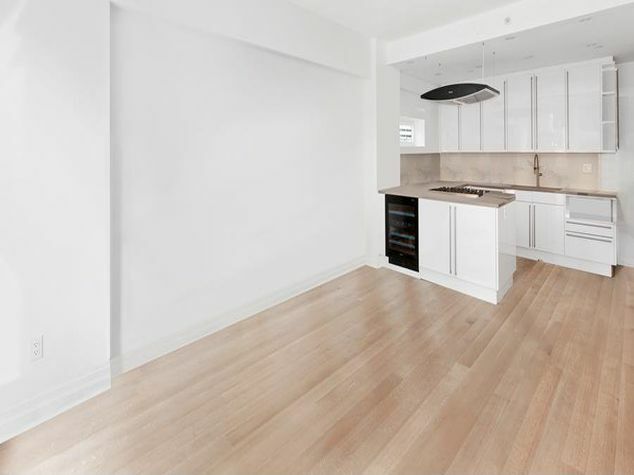 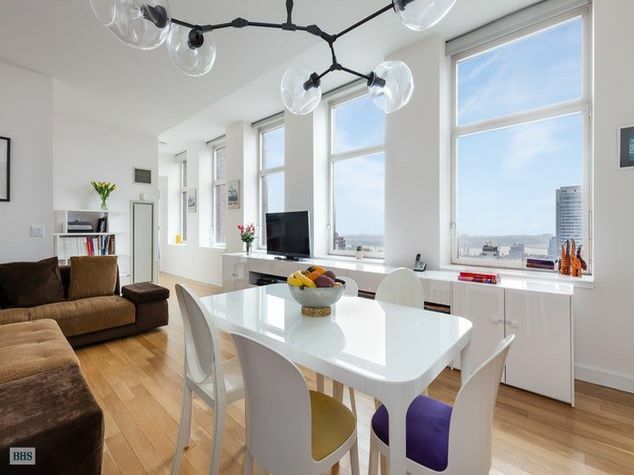 This wonderful apartment offers 3 spacious bedrooms, 3 en-suite bathrooms and a very elegant guest powder room. 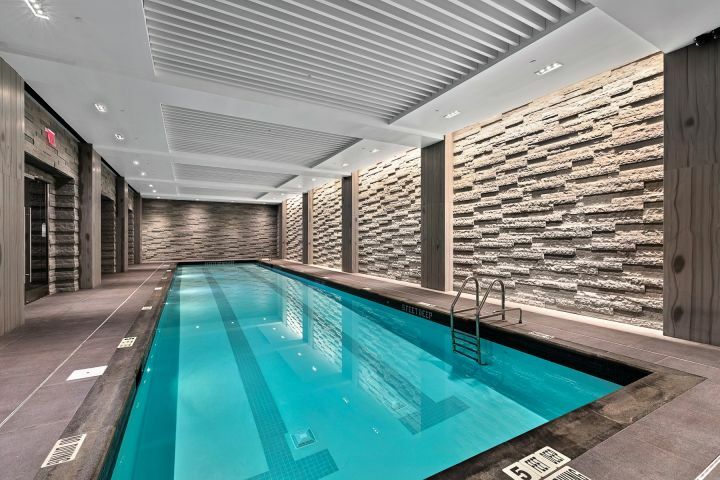 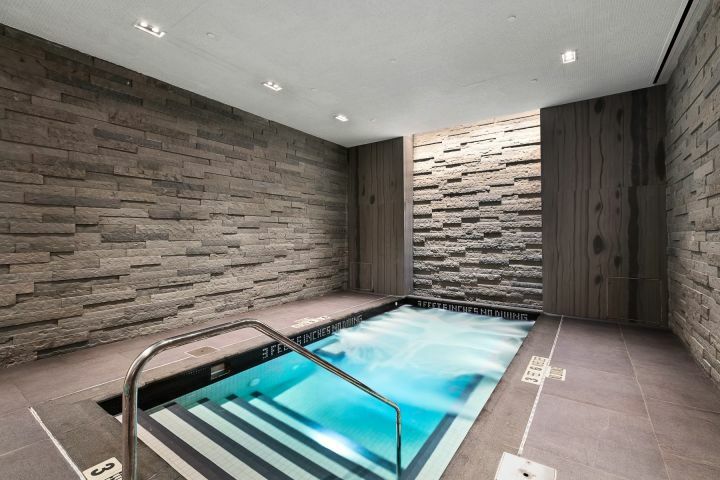 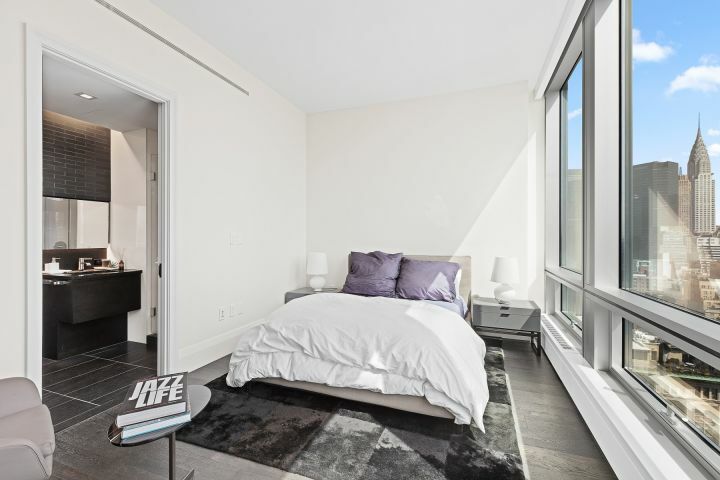 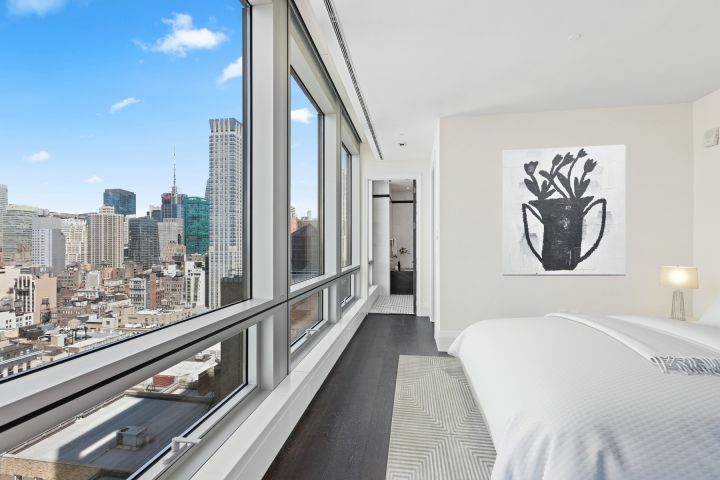 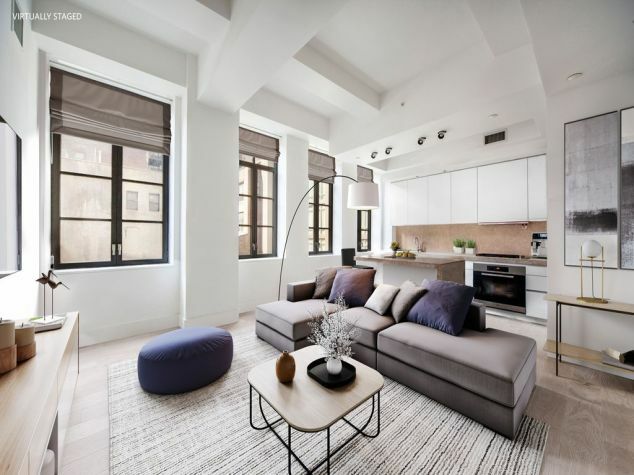 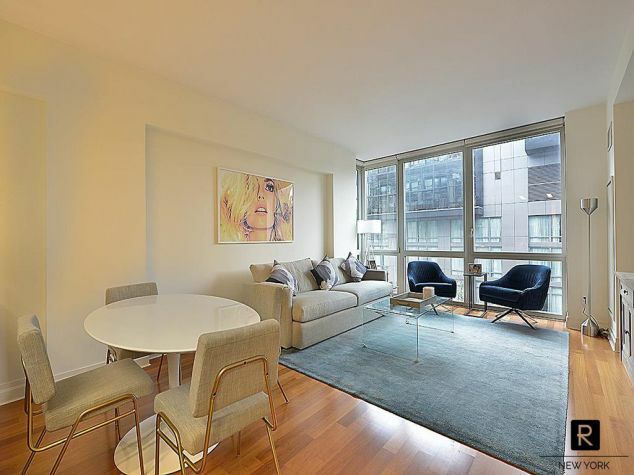 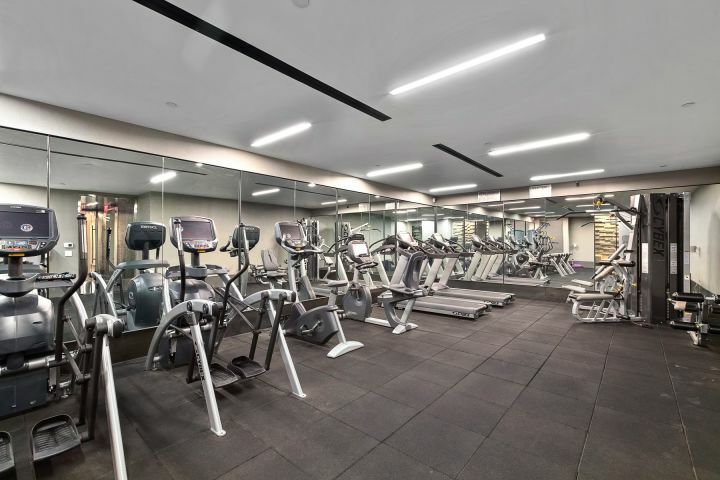 Step into your vast Master-Bedroom featuring a private lounge area and get to your private hallway leading to a large walk-in closet and your own floor-to-ceiling windowed Master-Bathroom facing the Empire State Building. 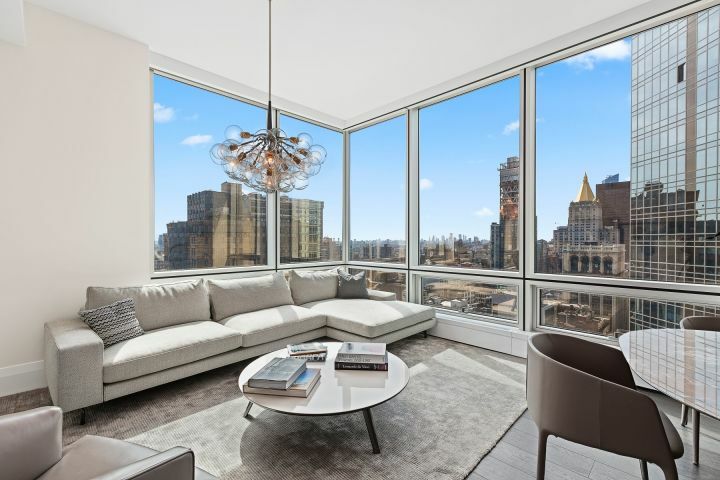 The Southern, Eastern and Western exposures combined with spectacular 11' ceilings and open views from every rooms give this home a unique feeling and offer plenty of light all day long.